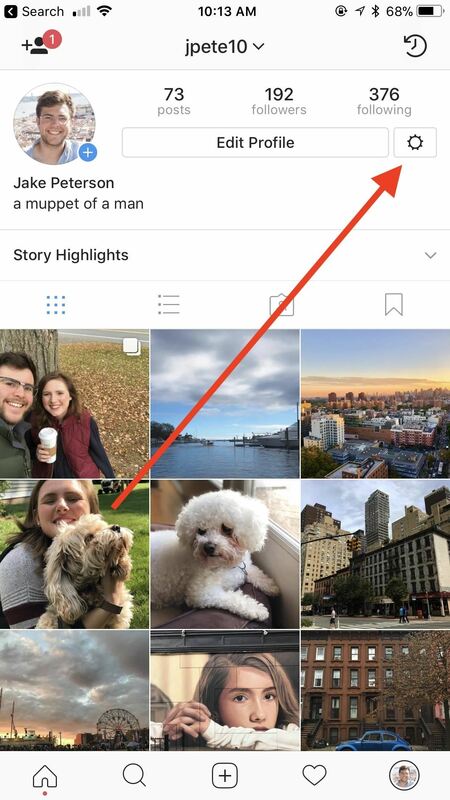 Instagram updated its iOS and Android apps recently with an "Activity Status" indicator. This status allows your friends to see when you are currently active and when you were last active on Instagram. The problem is, Instagram was pretty quiet about this update, so many of you have it enabled without realizing it. Fortunately, it's simple to turn off. To check it out for yourself, jump into your direct messages by tapping the paper airplane in the top-right corner of the main screen. 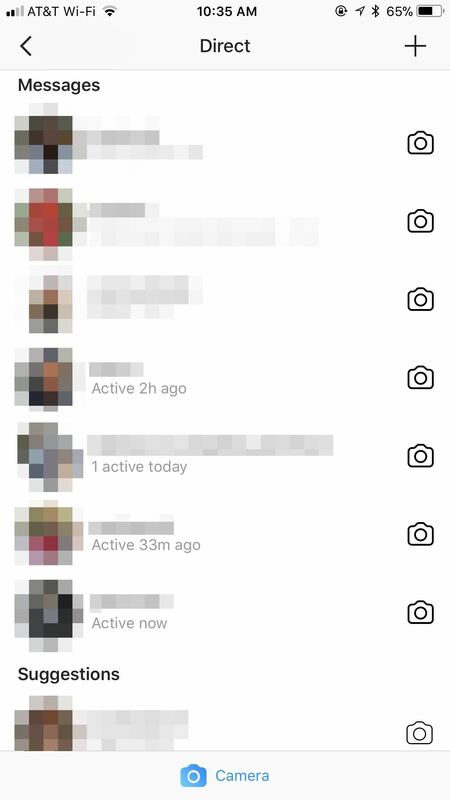 Any friend you've contacted here who has the feature enabled will show the last time they were active on Instagram, right down to the minute. If you'd like to be exempt from this arguably unnecessary invasion of privacy, just go to Options. Start by tapping on your profile picture in the bottom-right corner. 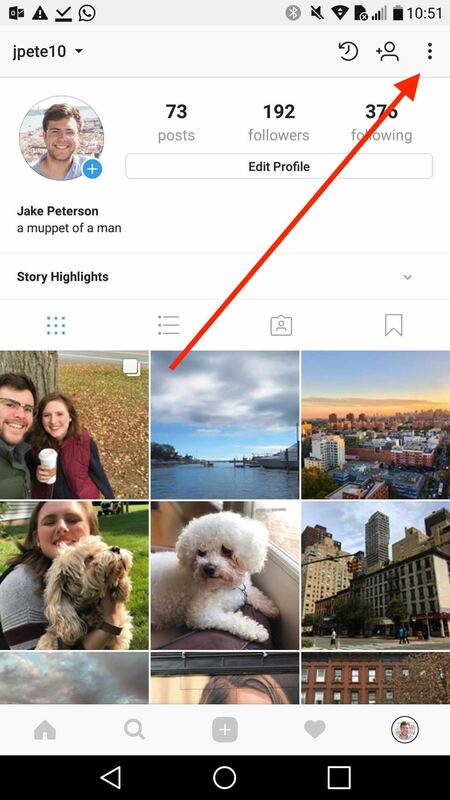 On iOS, tap the cog just right of "Edit Profile" to access the Options, while on Android, tap the three dots in the top-right corner. On either platform, scroll down the Options menu until you see "Show Activity Status." Disable it, and your friends will no longer see when you are online or were last online. 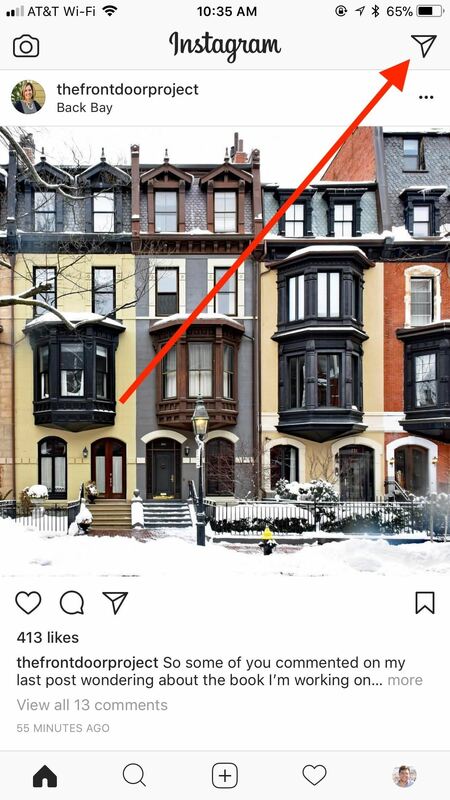 Pretty simple, but we wish Instagram would have made it an opt-in features instead of an opt-out one. This will also disable the new "green dot" Activity Status icon implemented in a subsequent rollout.